Pedal to build a cycle of hope. Raise money and awareness for Habitat for Humanity. Participate in the Habitat 500 Bike Ride. 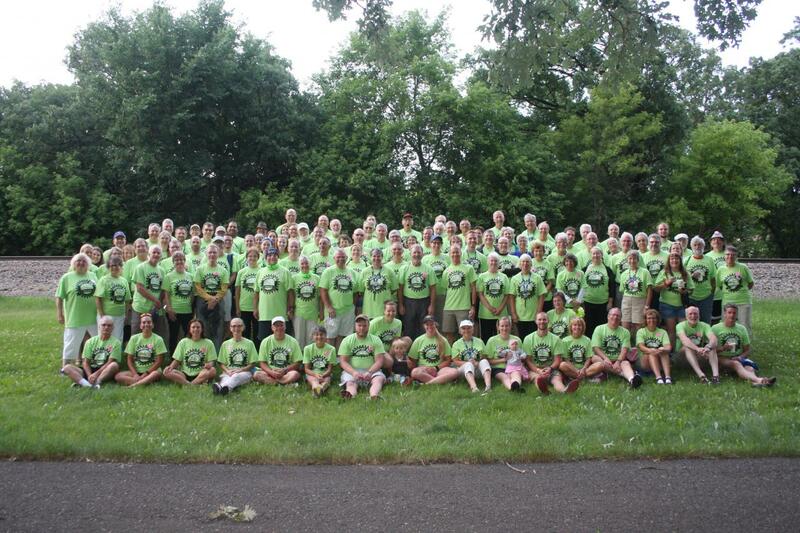 Habitat for Humanity of Minnesota is pleased to host the 27th annual bike ride in 2019, in partnership with its 30 Habitat affiliates. The Habitat 500 is a fundraising event aimed at increasing awareness about the need for decent and affordable housing. Learn more about how you can participate by selecting a button above.